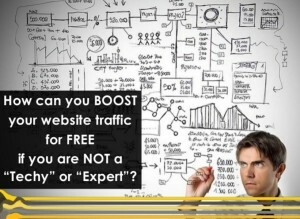 I know everyone wants to get killer website traffic, that is obvious so how do you do it? Well in this blog post I will show you about what we call matched URLs (domain name). First let’s look at how Google determines who is going to go on the front page of a Google search. Now, there are many factors that go into their algorithm which they keep private but one thing is for sure… whatever Google sends back from a Google search it has to be relevant to the question of the search. If you want to know about webmasters and you query Google and it comes back with used cars… there is a problem with the Google Algorithm! Now we know that never happens so how does Google know what to show? The first place they look, in my opinion, is for a match of the keywords in the question to that of a domain with those keywords in it. For example if we want to know computer repairs in Indio CA, Google will look for any URL that has “computer repair and Indio” in it. Now for the real cool part. Just recently Top Level Domains (TLDs) have started to come out with “market driven” names. For example a new TLD is .coffee! So if you have a coffee house, and I have a client as such, you can have yourname.coffee as a URL. Perfect match for Google to place you on top of a search for a good cup of coffee! So here is a link to some of the TLDs that are coming soon [click here].. 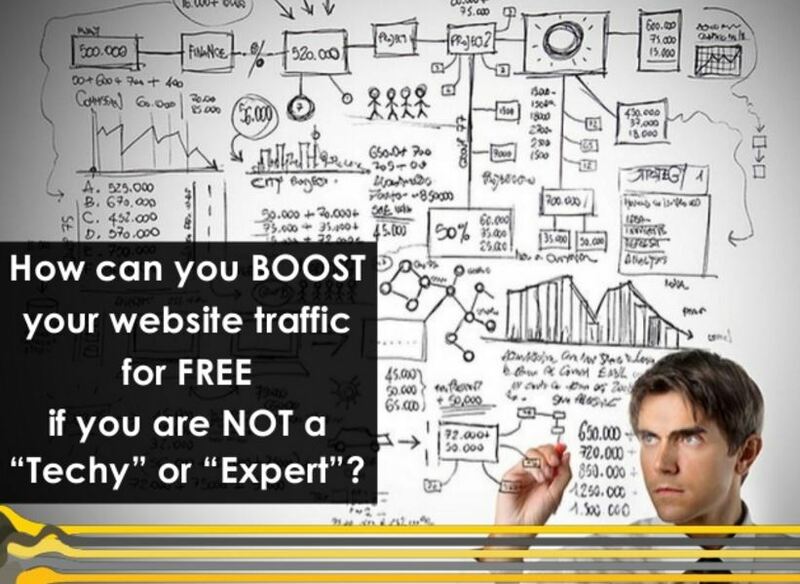 There you will see some of the up and coming domains that you can grab to really help “get killer website traffic“! If you have any questions please feel free to email or call me on this concept. I thought it was very informative post I look forward to more.